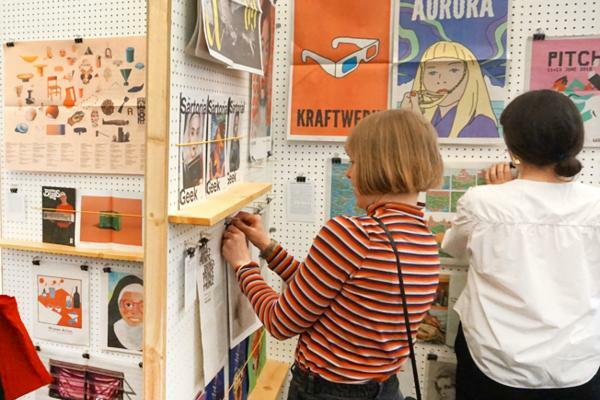 Interview: Beth Post, Editor of Type OH! As gentrification sweeps through, and businesses rise and fall, the streets of our cities are increasingly littered with relics from the recent past. The historic "ghost type" in her hometown of Kansas City inspired design student Beth Post to explore how typography characterises a place. 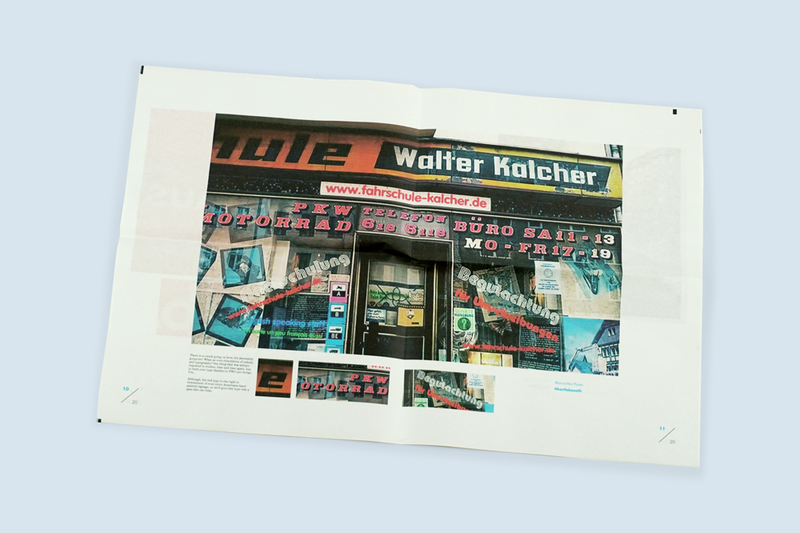 In a digital tabloid, Post documents the signs and shopfronts of Berlin – the first stop for her new publication, Type OH! Here, Beth Post tells us turning her project into a newspaper and the cities she has in her sights for future typographic investigation. Type OH! 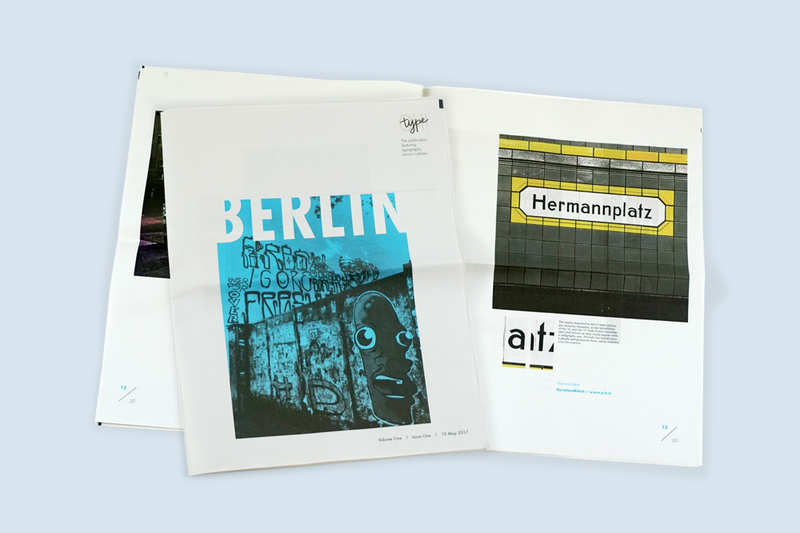 explores how typography defines a city. Can you tell us about some typography that's been important to you in places you've lived or visited? My love for typography is something I only recognised several years ago, but it's always been a part of my past. I grew up in Kansas City and was constantly surrounded by "ghost type" – old relics of long-ago hand painted signage that still peers over pedestrians in town. They are so intricately detailed with ornamented lettering and colourful paint that has stood the test of time. This sort of lettering is seeing a comeback in Kansas City (and around the world) and it's difficult to ignore its historical influence. It's fueled my overall design aesthetic and appreciation of the unique and handmade. Why did you choose Berlin for the first issue? Berlin seemed like the obvious choice for Type OH! 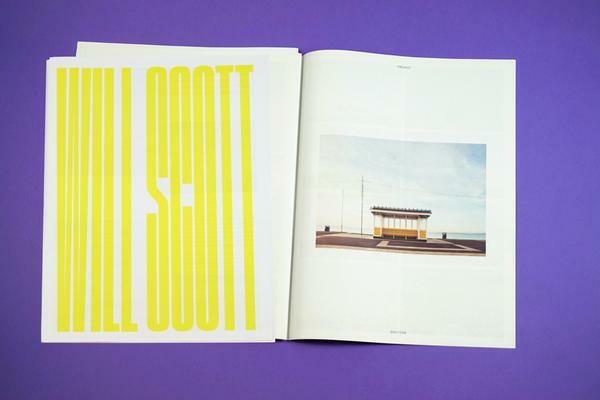 's first issue because it's filled with so much typographic and design history. Street art, in particular, is ever-expanding in the political culture within Berlin, transforming it into a vibrant city even outside of its political influence. Each time I visit Berlin, I'm in awe of the creativity that surrounds me and its typographic timeline, spanning from the Gothic period to Art Deco and into the future. Berlin carries so much influence in the international design world that it practically shouts to be the subject of Type OH! 's premiere issue. What did you learn about making a publication along the way? I've never made a publication before, so I'm learning the ropes as I go. With Type OH!, I wear all the hats: editor, copywriter, designer, art director, PR and account manager. At times it can be overwhelming. But once a framework and contacts have been established, everything begins to fall into place. Why did you choose to publish this project in newsprint? Everything seems to be heading for a digital format and I really wanted to create something tangible for people to read. I explored all sorts of papers, formats, sizes and other means of printing, but newsprint just seems to add a richer aesthetic. Picking up a newspaper, smelling it, unfolding it, tearing out keepsakes or seeing how the paper ages over time is such an intimate experience. I want my readers to have that each time they pick up a copy of Type OH!. 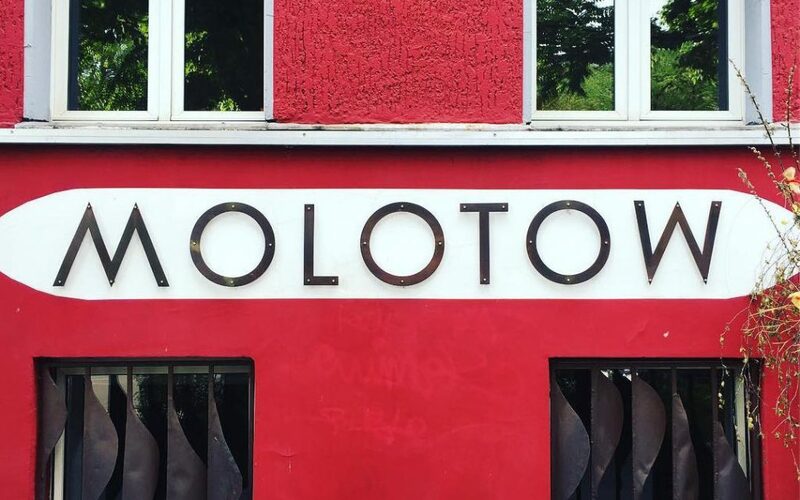 Outside of Berlin, what cities are on your typography radar? I'm finishing up my postgrad at the Manchester School of Art, so I know I'd like to include typography, and even history, from the northwest of England. Additionally, I'd love to look at typography in Lisbon, Florence, Tel-Aviv, Brussels, Marrakesh, and Amsterdam. Of course, the list can go on with the success and community interest in the publication. 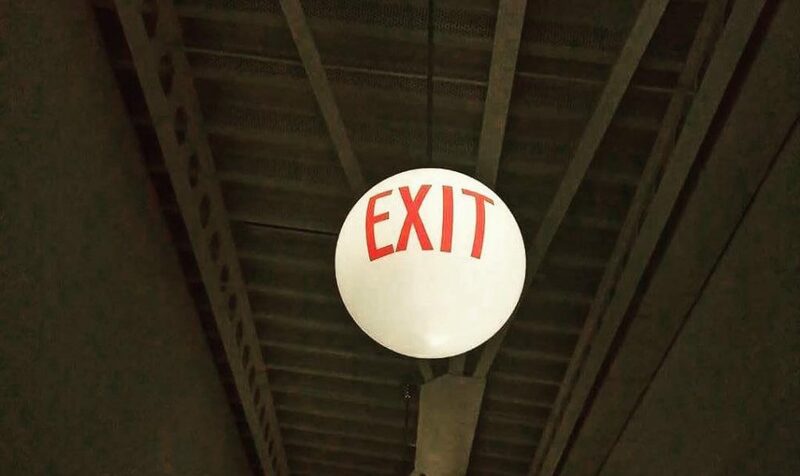 For me, it's really important to provide readers with a look at how culture can impact the use and display of typography in signage and in design. 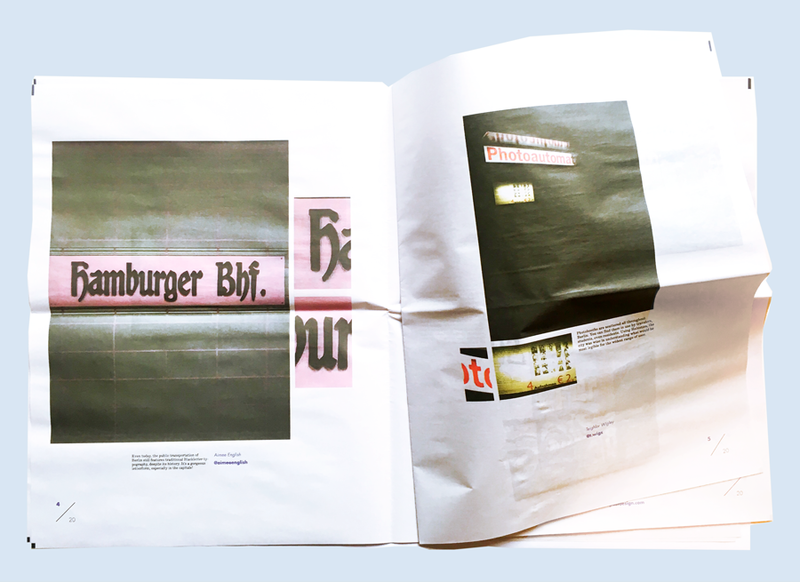 Having a multicultural publication offers a glimpse into how different corners of the earth express themselves – not just through their words, but through their letterforms. What's next for Type OH? 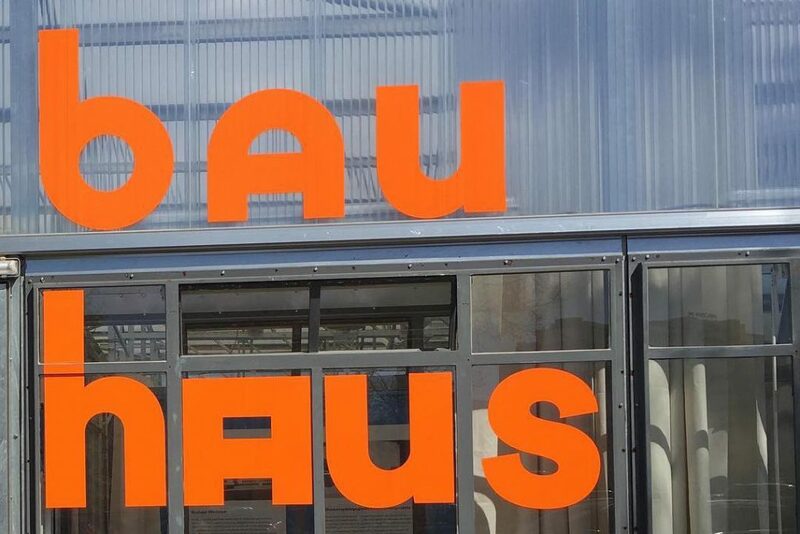 In the works is a special issue on the Buchstaben museum in Berlin, and it's set to include articles on the history of signage in Germany and the value and expressions typography has within a city and culture. I have a few special contributors from around the world who are working on personal articles for this special issue, so I can't wait to see what they share! Should be quite exciting once it all comes together. Aside from the special issue, Type OH! is moving on to additional issues, featuring more collaboration and more diversity in cities and cultures portrayed. Finally, which mainstream newspaper do you think has the best typography? I have a couple favourite newspapers. In the US, my favourite is the Chicago Tribune. The Gothic masthead occasionally features illustrations of Chicago icons and buildings, which becomes a sort of tribute to the past and the future of the city. In the UK, the Guardian has such a clean masthead and overall layout design that just can't be beat. Make your own digital tabloid. 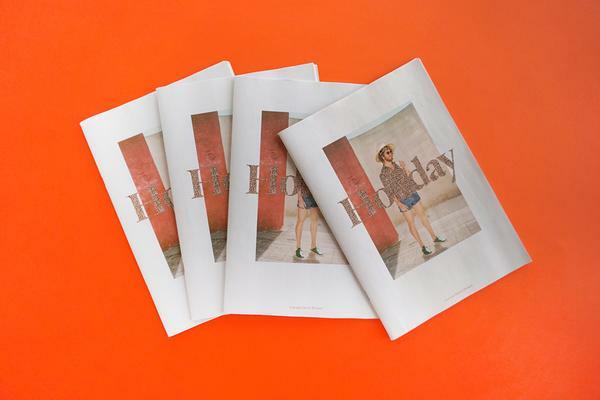 Print runs start at just 1 copy, so they're easy to try out.